Adept Construction provides cedar shake and shingle roof installation and repairs, along with asphalt, composite and flat roofing styles. Our cedar shakes and shingles are designed to complement the architectural styles of many different homes and businesses, with top-quality materials that are designed to hold up through years of harsh weather wear. 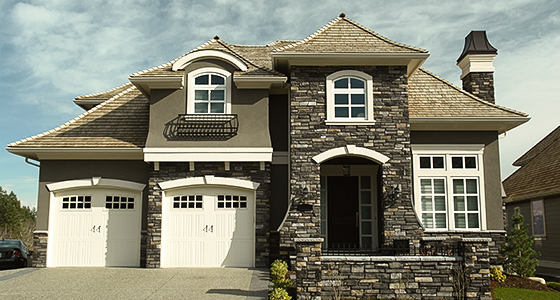 We’ll make sure you’re happy with the results of every roofing installation we complete. Cedar shakes and shingles are manufactured by members of the Cedar Shake & Shingle Bureau, and are the only products labeled with the “Certi” brand name. Certi-label cedar shakes and shingles are made by experienced craftsmen who take pride in their trade and the quality of their product. Despite their varying sizes and, sometimes, remote locations, member mills are bound together by a rigid quality code. What is a Cedar Shingle? Number 1 Grade – Blue Label – One-hundred percent edge grain, no defects (i.e. knots in wood, etc.) for use on walls and roofs with a 3/12 pitch or greater where premium quality product is desired. Number 2 Grade – Red Label – Limited sapwood and flat grain allowed, limited knots and defects are allowed. For use on walls and roofs with a 3/12 pitch or greater where a good quality product is desired. Number 3 Grade – Black Label – Unlimited sapwood and flat grain allowed. Limited knots and defects also allowed. For use on walls and roofs with a 3/12 pitch or greater where an economy product is acceptable. Number 4 Grade – Green Label – Unlimited defects, flat grain and sapwood. Utility-grade for under-coursing of double coursed sidewalls only. Not a roofing material and not to be used as a starter course for roofs. Another good thing about cedar is that it is possible to replace and repair parts of the roof, without worrying that your replacement shakes or shingles are significantly different in composition from your original shakes or shingles. Over the hundreds of years that cedar has been used, the product has remained unchanged. As cedar advances to its mature stage, it is natural to expect some pieces to require replacement. 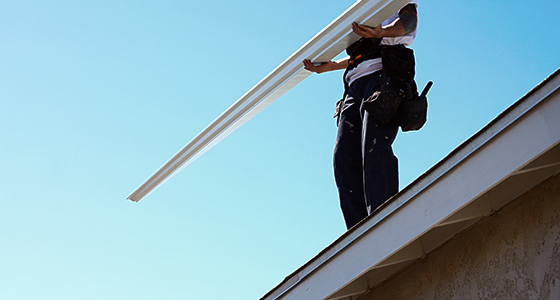 Individual repairs are possible, and with prompt attention, proactive repairs can extend the life of your roof. A cedar shake roof can give your home or business a unique look that stands out from other types of roofing, with a variety of options available depending on the building’s structure and architecture. We’ll help you find the right type of cedar shake and provide reliable installation with every project. There are four main types of cedar shake roofs that are ideal for various types of roofs. Learn more about these cedar shake styles below. Handsplit Shakes – These shakes have split faces and backs that have been sawn. Tapersawn Shakes – These shakes have been sawn on both sides. Tapersplit Shakes – Produced by hand, using a sharp-bladed, steel froe and mallet. Straight-Split Shakes – Produced by a machine or in the same manner as tapersplit shakes, except that, by splitting from the same end of the block, the shakes acquire the same thickness throughout. Regardless of which type of cedar shake or shingle roofing best suits your home or business, we can provide installation and repairs with consistent reliability. 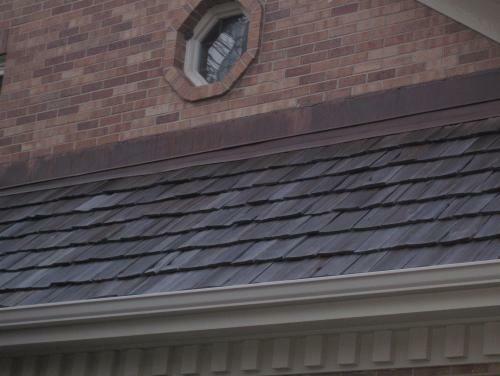 With our help, you can have shake or shingle roofs that last for many years. 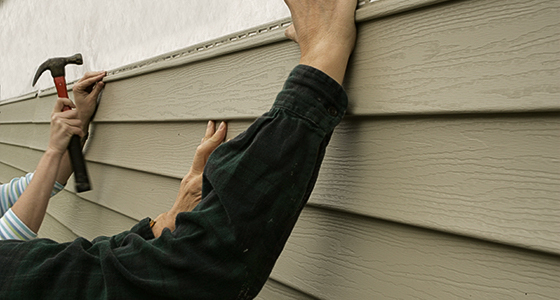 At Adept Construction, you’ll find some of the best cedar shake roofing products available to meet your needs. 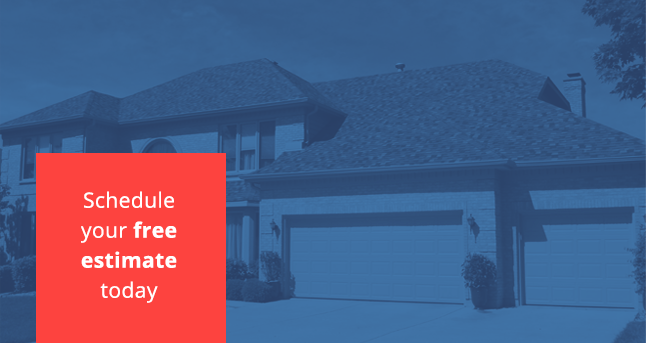 You can also get some of the best installation services in Naperville and the surrounding areas, leaving you with satisfying final results every time you work with us.